CatchWire installs without the need for wiring or infrastructure changes. It can be used to “pull” data from the network by configuring it as a remote Wireshark sensor, or it can store data internally by using a local tshark instance. 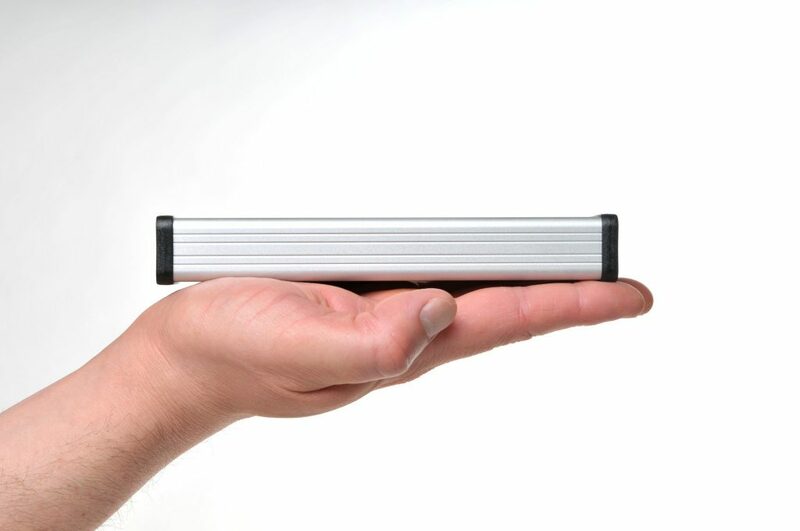 It can also discretely capture, collect and report net-flow traffic information (Cisco® NetFlow™, Juniper® J-Flow, IPFIX, sFlow®, etc.). The captured data can be exported from CatchWire into the same network or to a remote system by Wi-Fi or cellular connection. Depending on desired functionality and user application(s), CatchWire can be configured as a dual gigabit interface appliance or as a transparent network bridging switch with an auxiliary gigabit port facing the CPU. This is accomplished by using different device tree files at boot time. Capable to fully exercise the built-in network switch to explore network traffic passing through it without adding any delay. 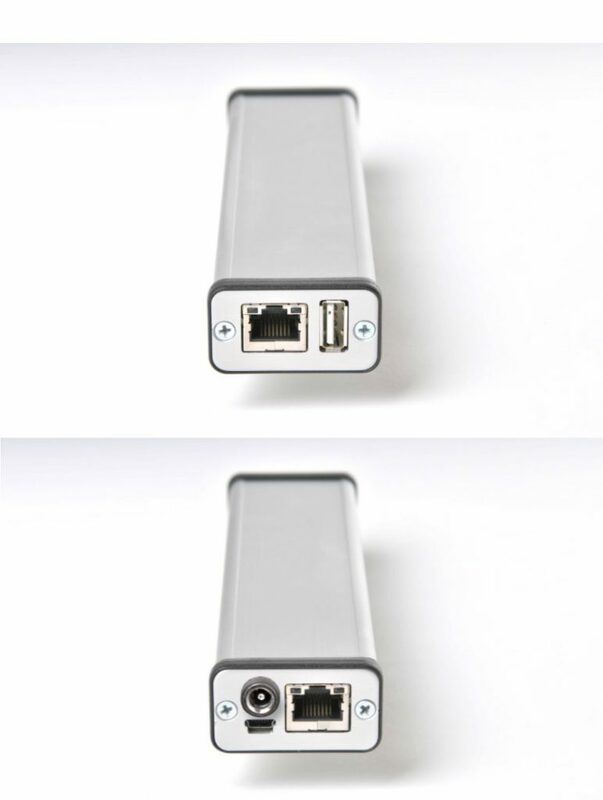 Line speed duplex gigabit pass-through traffic with minimum latency in bridging switch mode.